The human body, in and of itself, is naturally strong and flexible. But injuries and age can weaken our body’s bone structure, joints and muscle. Age can make us more susceptible to bone degradation and conditions such as osteoarthritis. However, there are steps that we can take to prevent this from happening in the future. Exercise is an important factor that will greatly reduce the effects of aging on our body. But another factor that is just as important when it comes to bone and joint health is our daily diet. 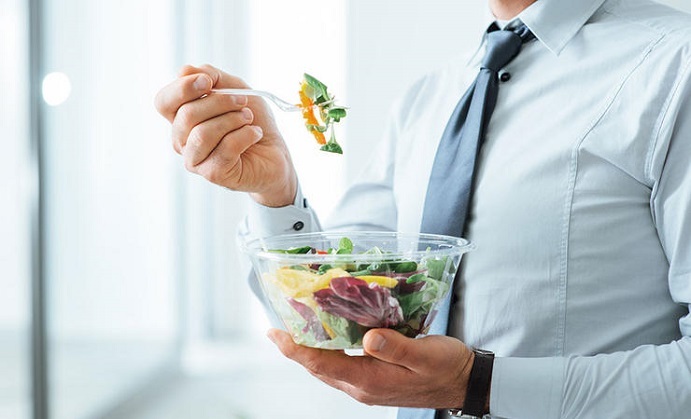 Eating the right foods that offer all the essential vitamins and minerals can give our body all the support it needs to completely keep bone degradation at bay. With that in mind we have listed the key food groups to help keep your bones strong and your joints and muscles flexible. It cannot be stressed enough how important calcium is for the body when it comes to bone development. Calcium is a key component not only in developing bones but also when it comes to maintaining them. 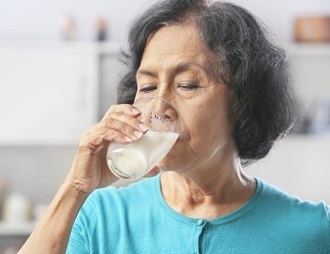 Lack of calcium in the body can leave the bones brittle and weak and can make us susceptible to osteoarthritis. This is why it is vital to consume milk and other dairy products as these contain healthy amounts of calcium that our body needs. While there are those who are lactose intolerant, there is good news to be had thanks to soy milk and almond milk. These are perfect alternatives for lactose intolerant individuals as they also offer the same level of calcium as their dairy counterparts. Similar to milk, yogurt is abundant in calcium and certain brands also contain vitamin D as well to better help the body’s calcium absorption. Yogurt is not only a good source of vitamin D and calcium but also protein as well. Protein is another essential nutrient that helps in tissue repair. If you can, always choose low fat and plain yogurt, as yogurts with added ingredients such as fruits and other flavourings contain less calcium and protein. One thing you can count on when it comes to most breakfast cereals is that they are generally jam packed with vitamins and minerals. In order to choose the best breakfast cereal out there it is important that you check their nutrition labels and go for the one with a least 20% RDA for vitamin D and calcium. 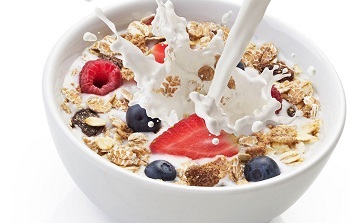 Eating cereals rich in the essential nutrients plus fortified milk will give you your daily fill of nutrients needed for bone and joint health. Vegetables are well-known to contain high levels of essential nutrients that can help our body in various ways. Vegetables like spinach and kale are known to be rich in calcium as well as vitamin C and selenium. Selenium is a compound known to also strengthen bone and cartilages thanks to its antioxidant properties. Do yourself a favour and always include a healthy amount of green leafy veggies in your meal.